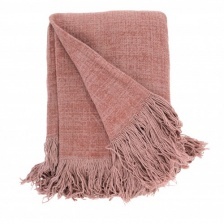 A 100% cotton heavy weave throw dyed a soft pink colour. 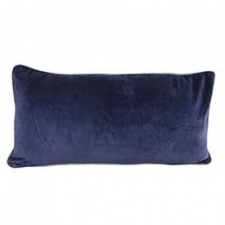 This throw is cozy and warm and is perfect for snuggling under whenever you need an extra layer. 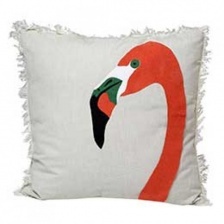 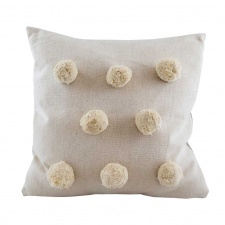 This throw is simple and goes with anything from a complimentary colour palate.